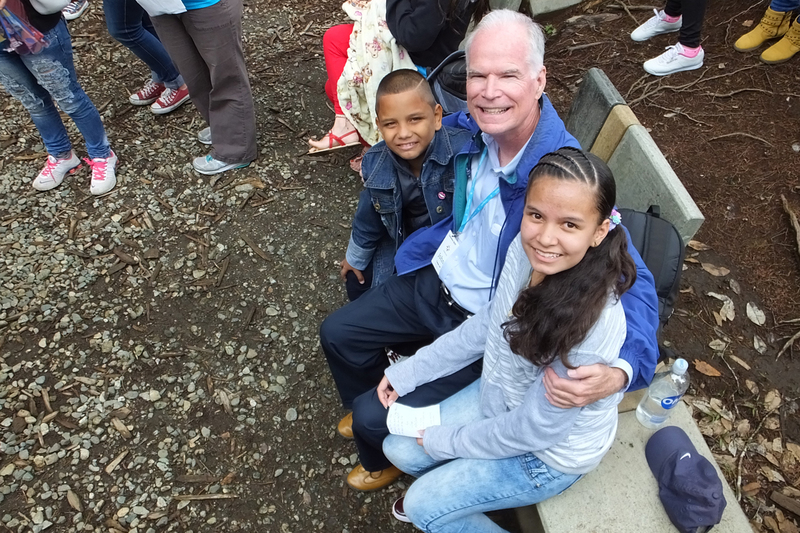 John Harney from Arizona visits with his sponsored friends Juan and Karen on an awareness trip to Colombia in May 2017. An Unbound Awareness Trip is the ultimate opportunity to see the work of Unbound firsthand. Whether you travel to meet your sponsored friend or simply experience the beauty of another culture, your experience on an awareness trip will be like no other. We’ll be your guides all along the way on this affordable and exceptional experience. Sponsors and non-sponsors alike are invited to travel to any of the 14 countries we’re journeying to in 2018, or check out a trip later this year — there’s still time to sign up! 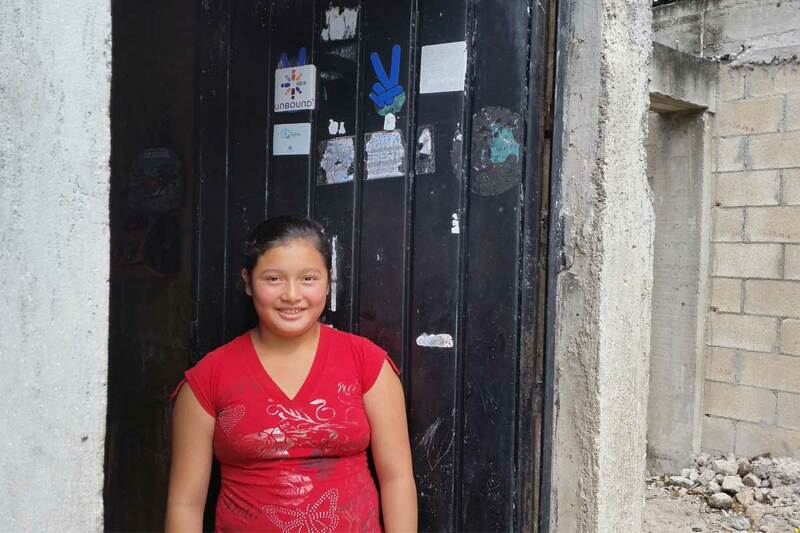 Sponsored child Vianey outside her home in Mexico. On Valentine’s Day we focus our love on those closest to us, and that’s a beautiful thing. My hope and prayer for this year’s observance is that we also make room in our hearts to love our neighbor, near and far. The Catholic social teachings that are at the foundation of our work at Unbound call us to expand our understanding of “neighbor” — to embrace our sisters and brothers in our human family wherever they live and whatever our national, racial, ethnic, economic and religious differences may be. We’re called to put the needs of the poor and vulnerable first, and respect the inherent dignity of every person. We’re so honored that more than 1,000 people celebrated 35 years of service with us on Saturday, Nov. 19 at our Global Block Party. Located at our headquarters in Kansas City, the party was packed with sponsors, neighbors, employees and founding families. The day was a meaningful symbol of the growing Unbound community in Kansas City and around the globe. Over the course of the crisp, fall afternoon, guests learned about Unbound’s unique model through a staff-created exhibit about our work, listened to speakers and performers, and visited with staff and family members of our founders. From a KC drill team to African traditional dancers, performances were running throughout the event, reflecting the colorful cultures of Unbound from Kansas City to around the globe. Check out some photos from our big day. 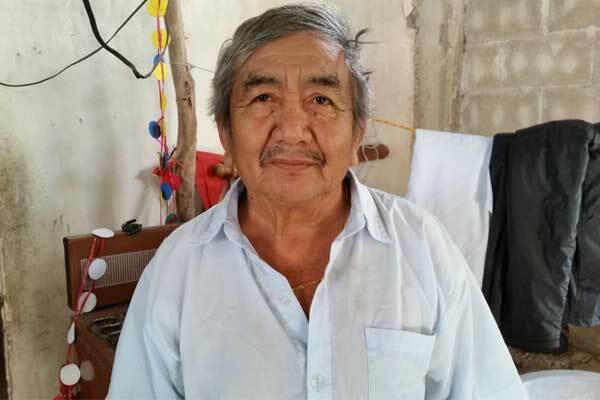 Gregorio at his home in a small town in Mexico’s Yucatan Peninsula. 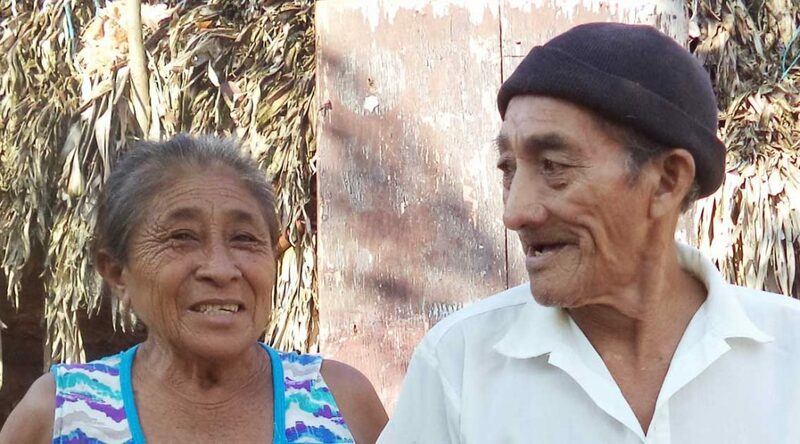 Having a sponsor would help 68-year-old Gregorio tend to some unfinished things in his life. 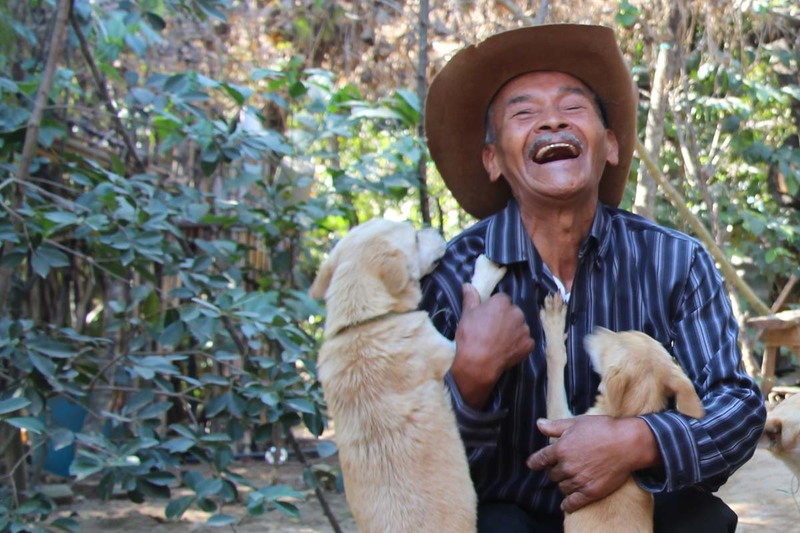 It would also connect him and his wife with a caring community of elders and families who participate in Unbound’s program in Mexico. 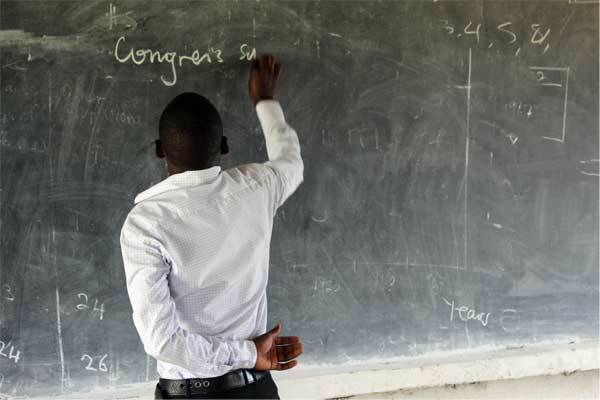 Education opens up opportunities in life, especially when entering the job market. And for a child living in poverty, a good education can become the means by which she lifts her family out of poverty. But education isn’t a guarantee for much of the world, and for many children it’s a luxury their family might not be able to afford. In many of the countries where Unbound works, families are often required by the schools to pay for things like textbooks and cover additional fees, or families of school-age children view education as a low priority compared to other needs of the family. In some families, children and youth may be expected to leave school at a young age so they can work to provide additional income or help take care of younger siblings. These families are faced with the decision of sacrificing their child’s education in favor of feeding the family and keeping a roof over their heads. 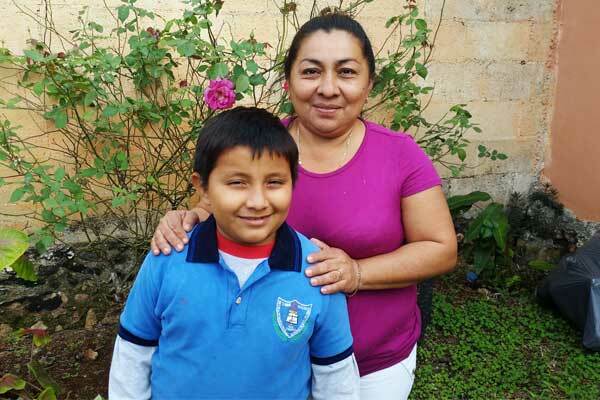 Juan Danilo and his mom, Lourdes, in Mexico. I count the times I’ve been able to visit the homes of children and elders as the greatest privilege of my work as a writer and editor with Unbound. 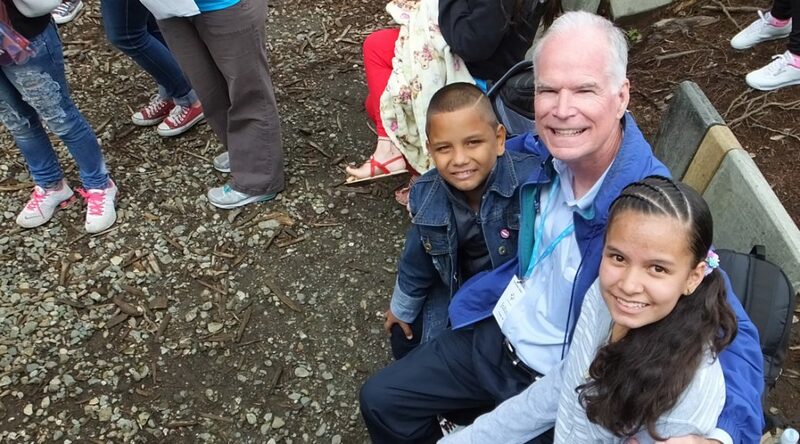 One child and mom I met on a trip to Mexico inspired me with their gracious spirit. Four Unbound staff members are headed to the NCLR Annual Conference to share their love for Unbound with the Latin American community. Pictured, from left, are Barclay Martin, Gustavo Aybar, Dora Tiznado and Paola Moreno. This week, four Unbound staff members from our Kansas City office will travel to Orlando, Fla., to represent Unbound at the National Council of La Raza (NCLR) Annual Conference. 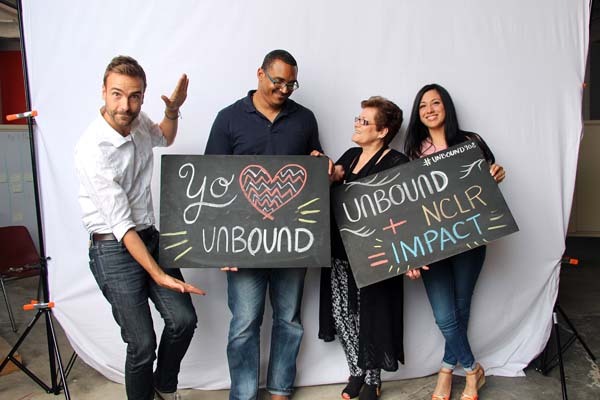 NCLR is the largest national Hispanic civil rights and advocacy organization in the U.S., and Unbound is proud to participate in the conference, connecting the Latino community in the U.S. with families served by Unbound in the 13 Spanish-speaking countries where we work. 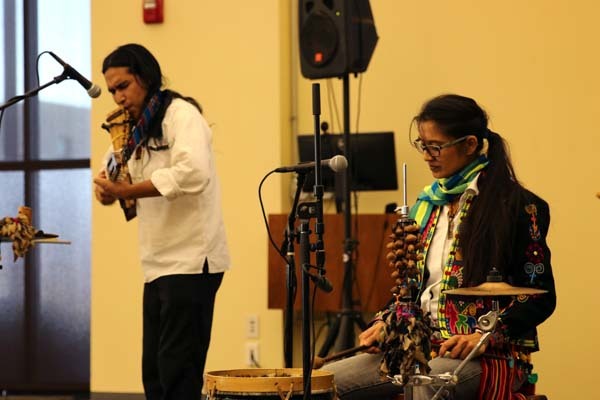 This will be the second time Unbound has had a presence at the NCLR conference, beginning last year when the gathering was held just down the road from the main office in Kansas City. Unbound will be set up at booth #908 in the exposition hall and host a drawing for a free awareness trip to Guatemala. Previously involved with NCLR on her own, Claudia paved the path for Unbound to participate in last year’s NCLR conference. This year, four other Unbound staff members will attend, forming an experienced, passionate and bilingual team. One of those four is Paola Moreno, who first heard of Unbound at last year’s conference when she helped out at a booth for a radio station. “Claudia came to talk to us about Unbound,” Paola said. “And out of nowhere, I said, ‘Are you hiring? '” Paola had a job at Unbound within a few weeks as an outreach volunteer coordinator, and now is returning to NCLR to represent Unbound. 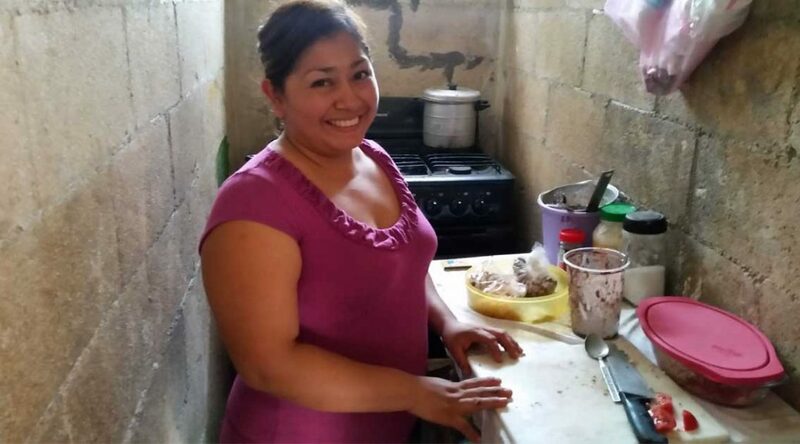 Like Paola, the other Unbound staff members attending NCLR are deeply passionate about Unbound’s work with families living in poverty and love to tell its story. From talking about the connections sponsors make with their sponsored friends to passing out Unbound materials, the team is excited to engage with people of all backgrounds. 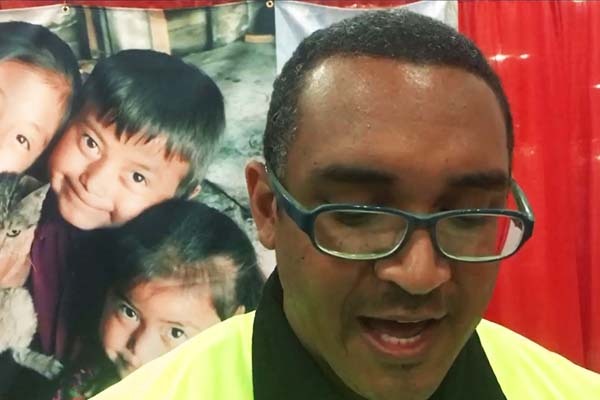 At the Unbound booth in the expo hall, the team will share Unbound’s work and encourage attendees to participate in the giveaway for an Unbound Awareness Trip to Guatemala, which includes airfare. Following and sharing about Unbound on various social media platforms will generate entries into the drawing, and a lucky winner — who will get to see Unbound’s work firsthand — will be announced in coming weeks. The contest will spotlight those at the NCLR conference, but will be open to anyone on social media who would like to participate. In addition to the booth and the trip giveaway, the Unbound team will also have the fun opportunity to meet with Unbound sponsors who live in the Orlando area. Local sponsors are invited to join them at the booth so the staff can hear about their experiences as sponsors and personally thank them. Unbound is honored to be a part of this year’s NCLR conference. 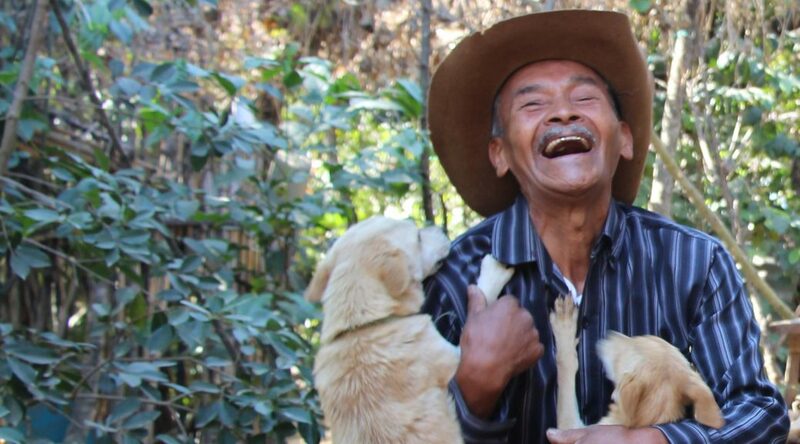 Learn more about Unbound’s work in Latin America by visiting our blog. Learn more about the giveaway and enter to win the trip to Guatemala!